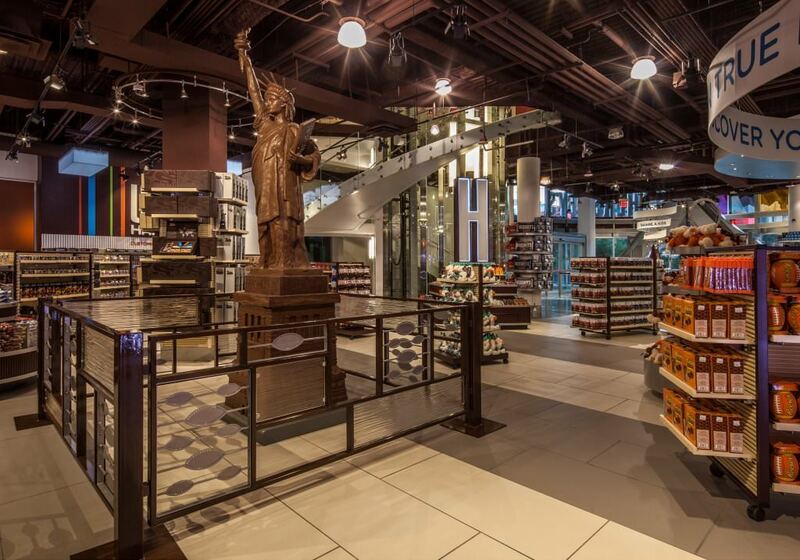 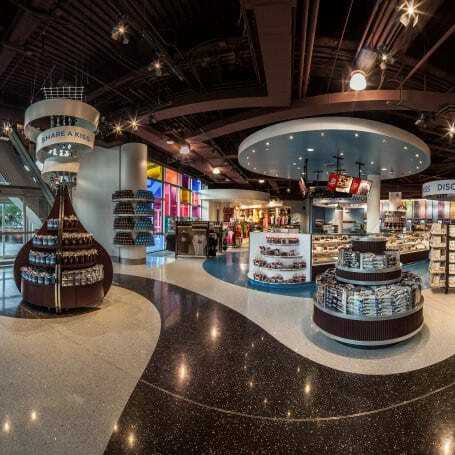 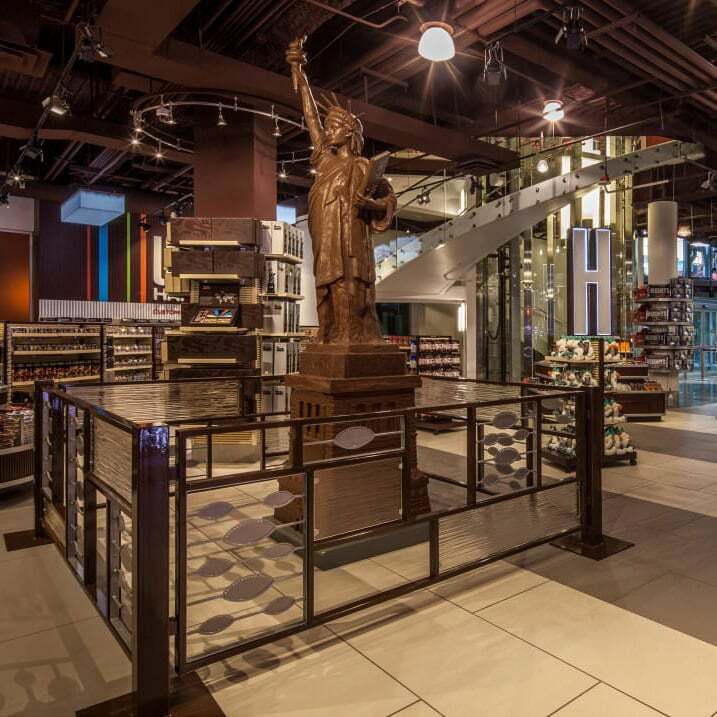 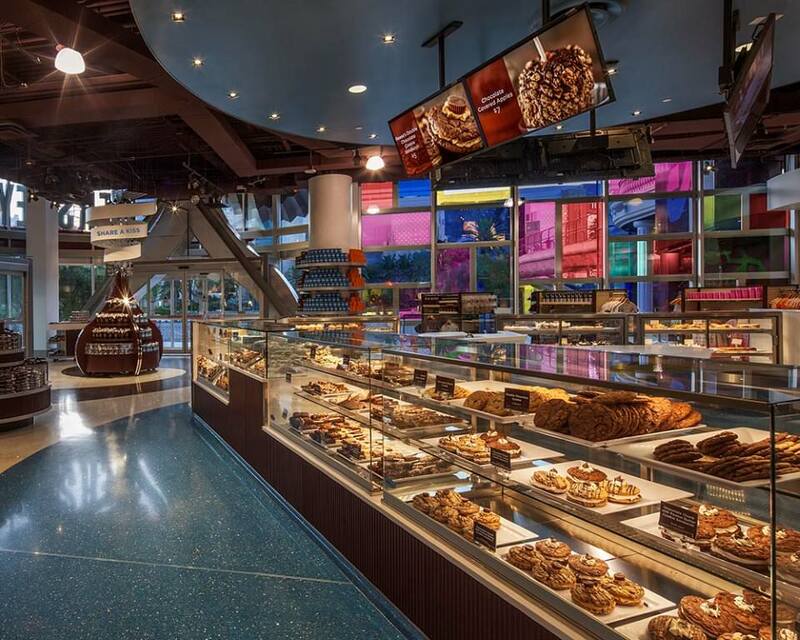 HERSHEY’S CHOCOLATE WORLD Las Vegas store is a two-story destination that features all things HERSHEY’S. 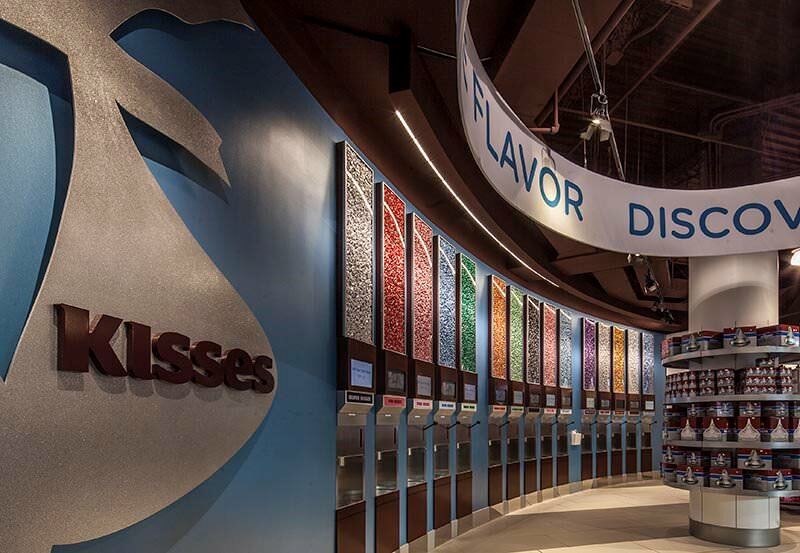 This new retail experience offers guests a chance to create their own HERSHEY’S happiness through a variety of interactive experiences such as personalizing HERSHEY’S chocolate bar wrappers and finding their own REESE’S PERFECT combination. 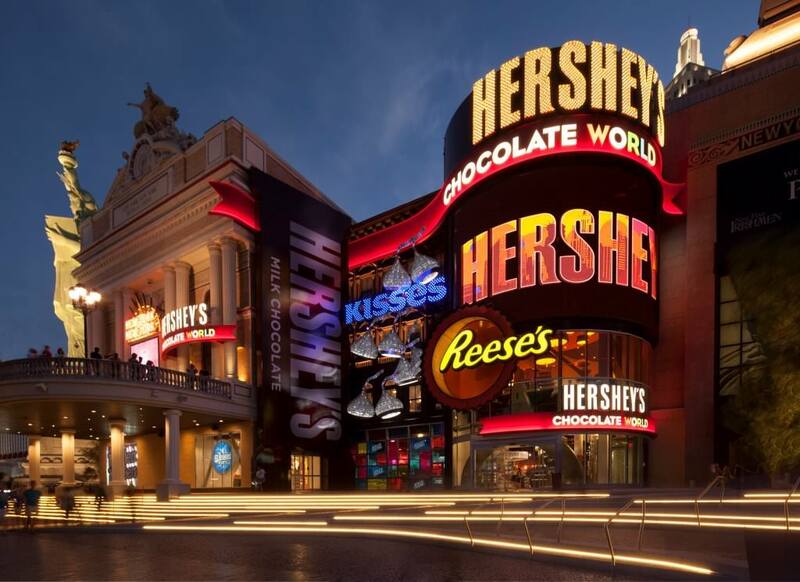 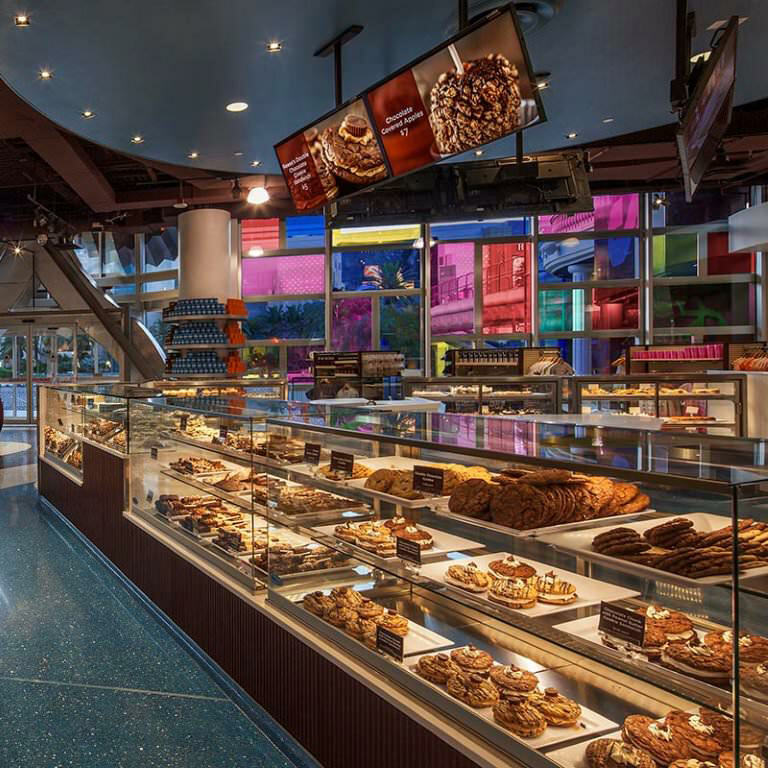 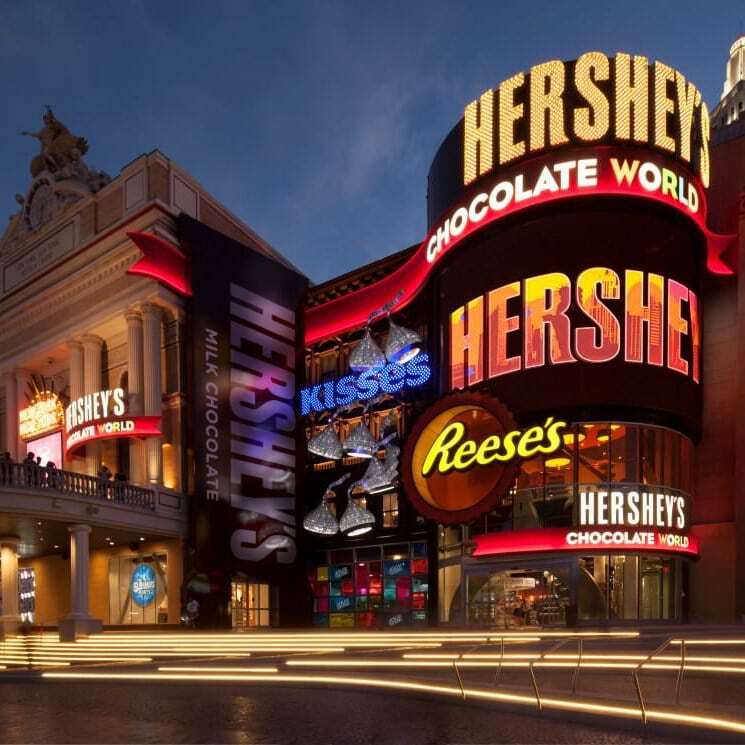 The HERSHEY’S CHOCOLATE WORLD store also offers a variety of opportunities for guests to share their experience with friends and family via social media – just part of the immersive technology that will make the store a must see interactive chocolate experience. 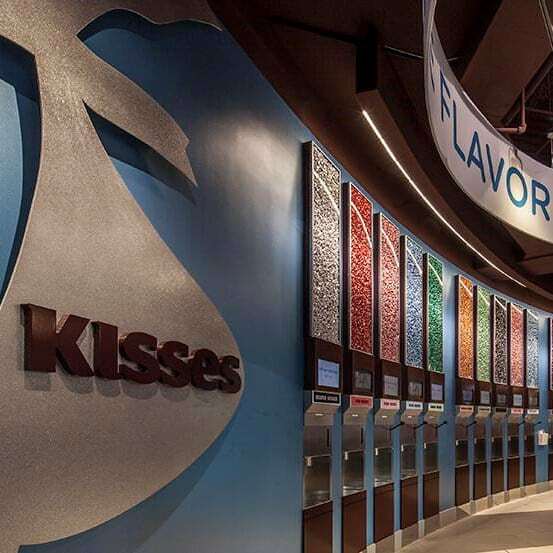 The HERSHEY’S CHOCOLATE WORLD Las Vegas store is a whimsical and imaginative taste-exploring experience where chocolate lovers from around the world can enjoy unique HERSHEY’S candy experiences, fresh made HERSHEY’S sweets and a wide selection of gifts.